A home elevator is important for a broad range of reasons. Safety and security in navigating multiple levels in your home is just one of an elevator’s features. Whether your needs are for moving people or things, a home elevator creates ease for everyone. In addition, elevators add property value to your home. Today many healthy, active adults have joint replacement. Saving the stress on injured joints can aid in minimizing treatment while the lifespan of replaced joints can be extended, minimizing pain and discomfort. Your home should be one place where you can move about effortlessly. If you or your loved one has physical mobility issues, the benefits of an elevator are easy to understand. By eliminating stairs between floors, effortless movement is easy. Freedom to move around your own home will significantly improve your life. 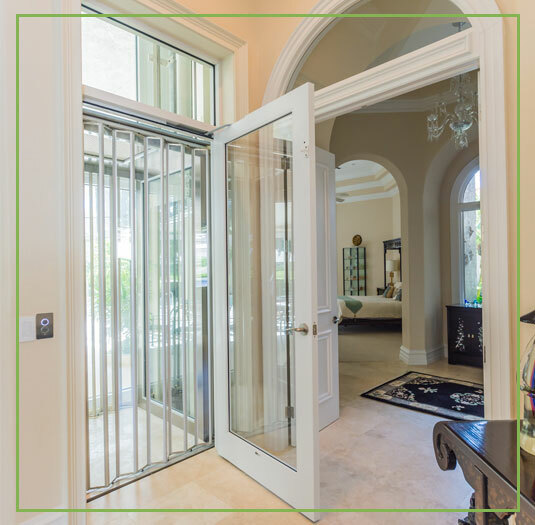 A residential elevator will give you maximum mobility with minimum effort throughout the levels of your home. 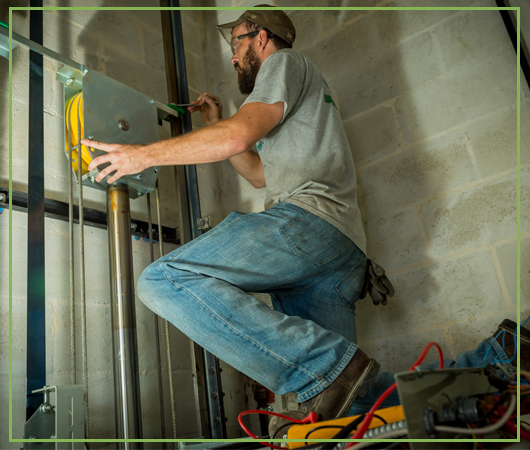 A Gulfside elevator has the quality, durability and safety built-in for many, many years of freeing enjoyment. Early planning can minimize cost while providing flexibility over time. One of the distinct advantages of including an elevator is the ability to build higher. It is usually less costly to build up as well as architecturally pleasing. An elevator creates ease in living on higher floors, allowing greater privacy and security. With an elevator plan, you can achieve this freedom. If your home was not planned for an elevator, there are still options. One option is to add an elevator shaft in your existing home. This can often be accomplished depending on the layout. An elevator shaft can also be added to a home’s exterior. 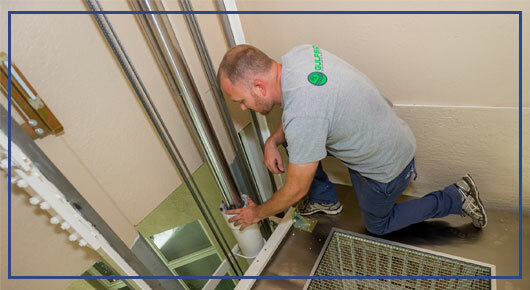 At Gulfside, we also offer vacuum elevators that do not require a shaft. This make vacuum elevators and ideal choice for unplanned installations. One place that many homes can add a vacuum elevator is next to a staircase. Often minimal modification is needed to accommodate a vacuum elevator.